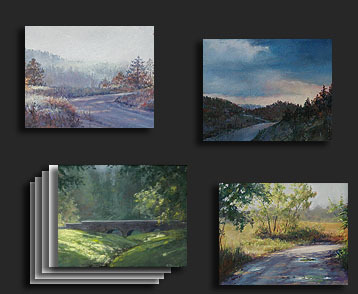 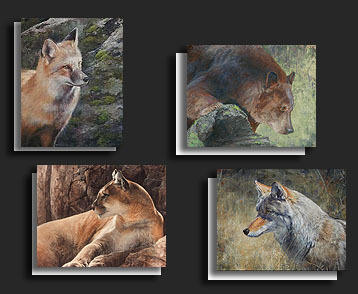 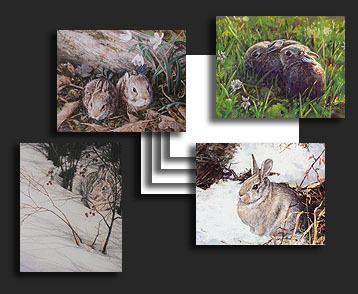 Open edition reproductions of original pastel paintings. 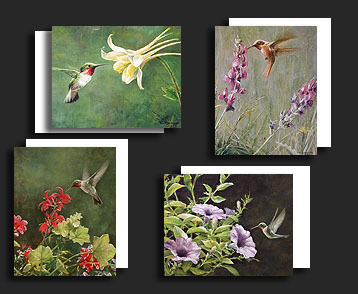 Image size is approximately 2.5 x 3 each. 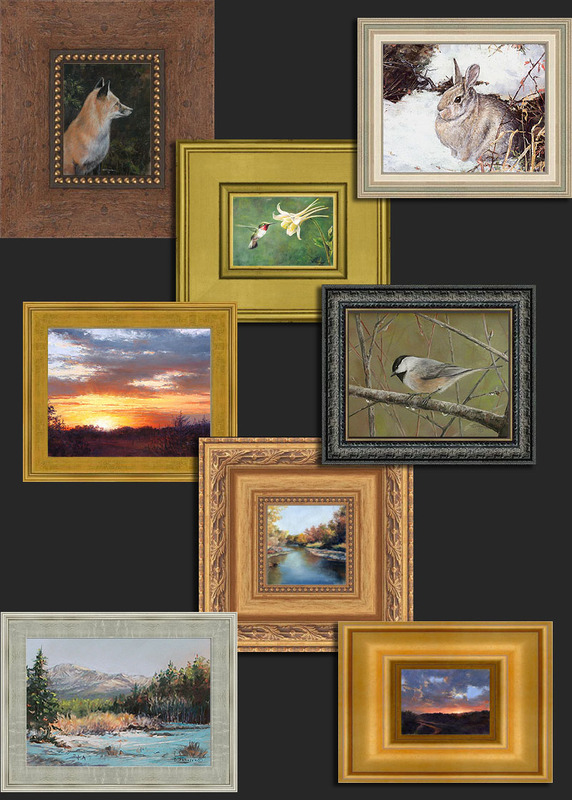 Frames are easel backed and subject to availability. 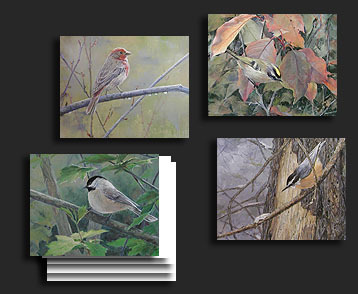 Contact the artist to purchase or for additional information.